Dr Kate Tellam manages the health and wellbeing of babies, children and teenagers, diagnosing and treating a broad range of simple and complex medical issues. She sees children with growth and development problems, autism and behavioural concerns and chronic illnesses supporting them through a planned programme of treatment and care. 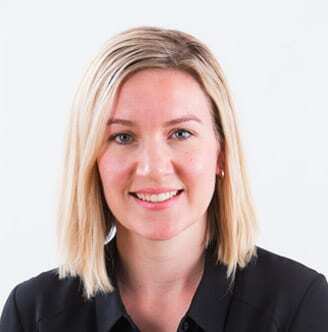 Dr Tellam’s qualifications include a Bachelor of Medicine, Bachelor of Surgery (MBBS), she is a Fellow of the Royal Australian College of Paediatricians (FRACP) and she holds a Masters in Tropical Medicine and Public Health (MTMPH). She has worked at the Royal Children’s Hospital, Lady Cilento Children’s Hospital, Redcliffe Hospital, as well as in Bundaberg, Cairns, and the Cape and Torres Indigenous communities. Driven by a desire to help others, Dr Tellam decided at a young age that a career in medicine would be perfect for her. She has always enjoyed working with children and their families and providing continuity of care as they grow and face a range of issues in their lives.